Valentines is a fun time of year and a really simple one to decorate for. 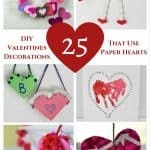 Homemade Valentine decorations don’t have to be complicated or take a lot of time. Some paper and some ideas go a long way! 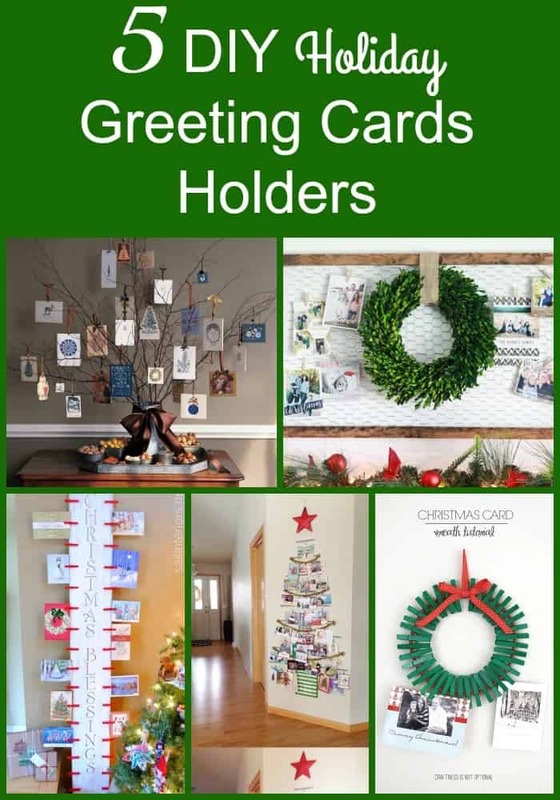 While I am not the craftiest person I have found some great and easy ideas that you could use to make your home feeling the love and the spirit of the Valentine season! 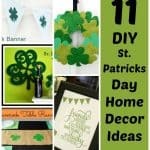 Here are a bunch of ideas for you so you could get your easy homemade Valentines decorations done for the holiday! 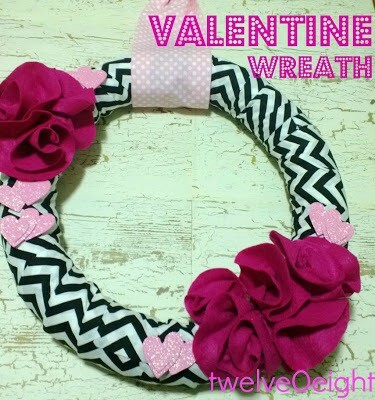 Love the colors of this simple Valentines wreath! This heart and button hanging decoration is the cutest! It is so simple to make! Check out the instructions! 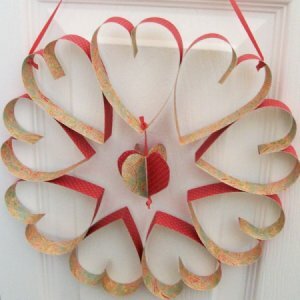 Super simple and easy to make Paper Valentine Wreath! 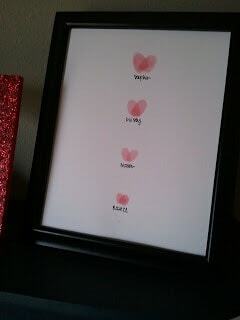 Love this fingerprint heart art!!! Such a cute keepsake with your kids!!! 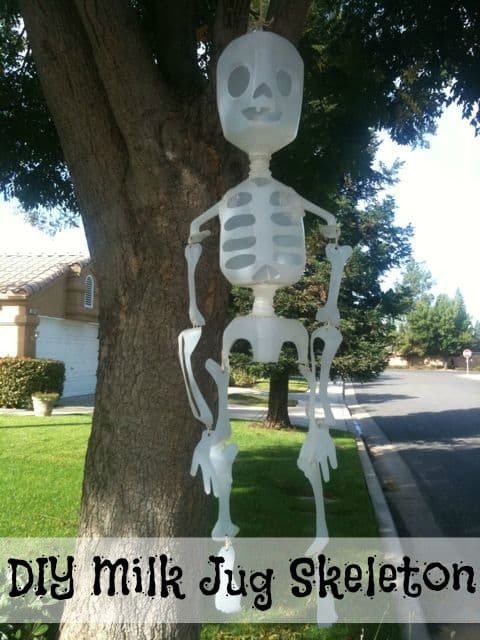 And all you would need was a stamp pad and some printer paper! 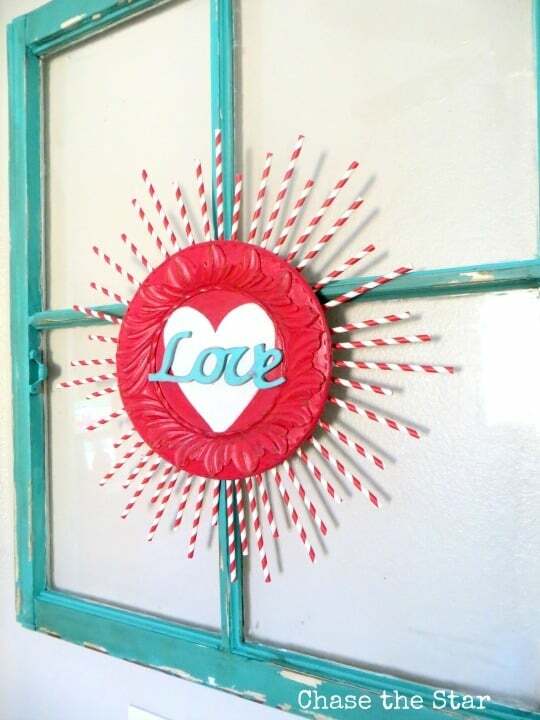 Using this Valentine Sunburst is a great way to valentine up an item you already use to decorate. 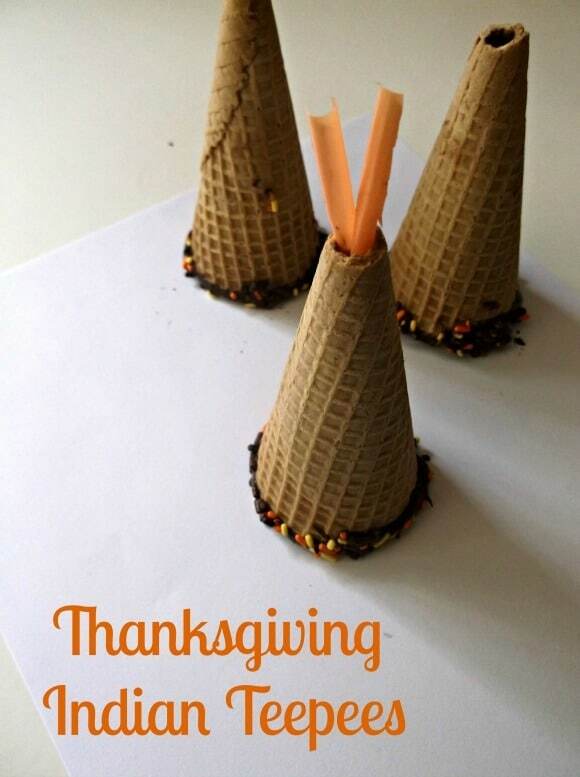 You could make a similar item for other holidays using different straws and different wood shapes! 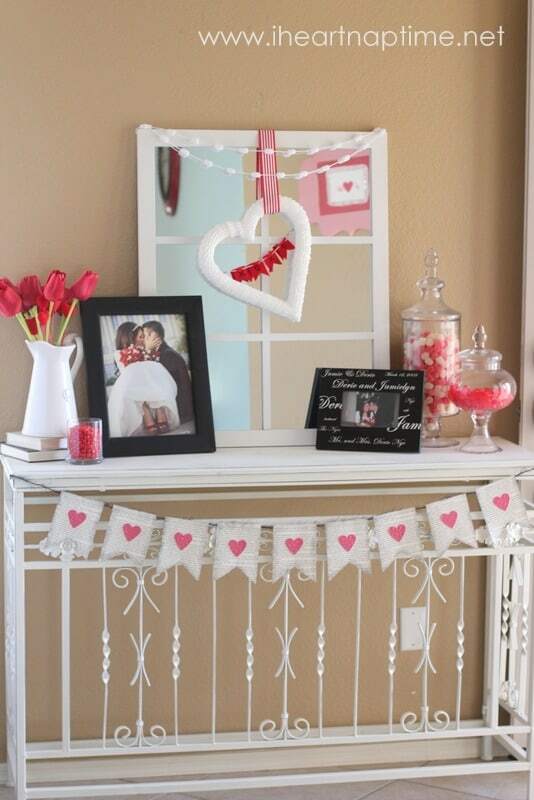 Love this tutorial on how to make this Valentine bunting out of books! You can use it in so many places! 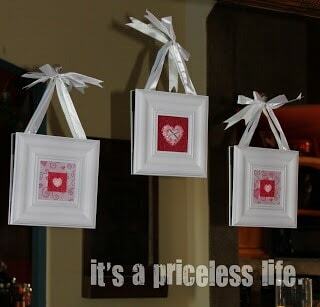 Great simple framed paper art craft to decorate easily with. If you have Valentine scrap book paper you could make it all for about $3! 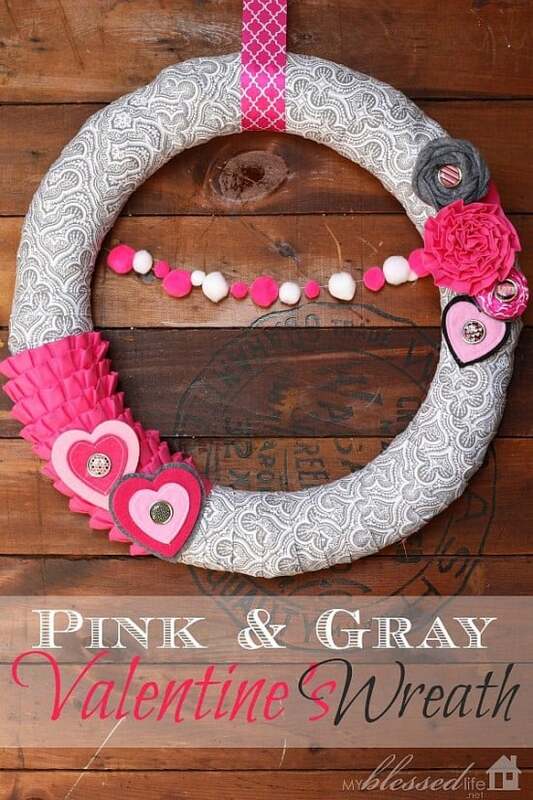 Another cute and easy Valentine Heart wreath to decorate your door made with a pool noodle! 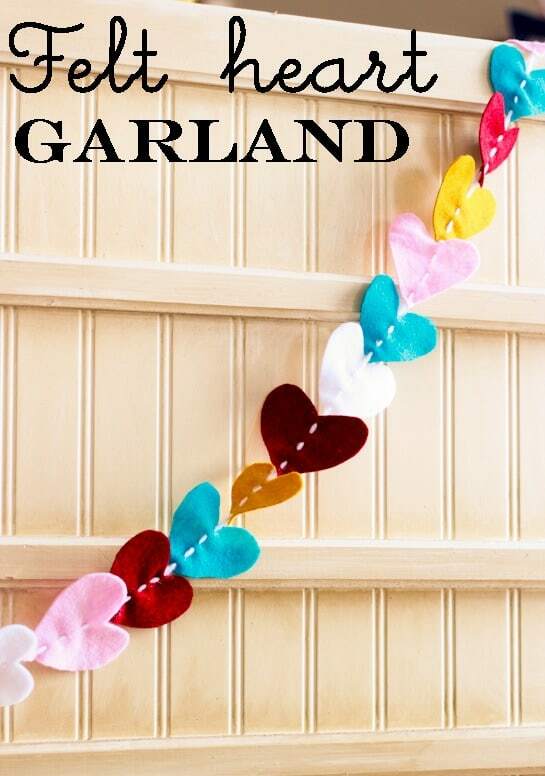 Love this Felt Heart Garland!!! 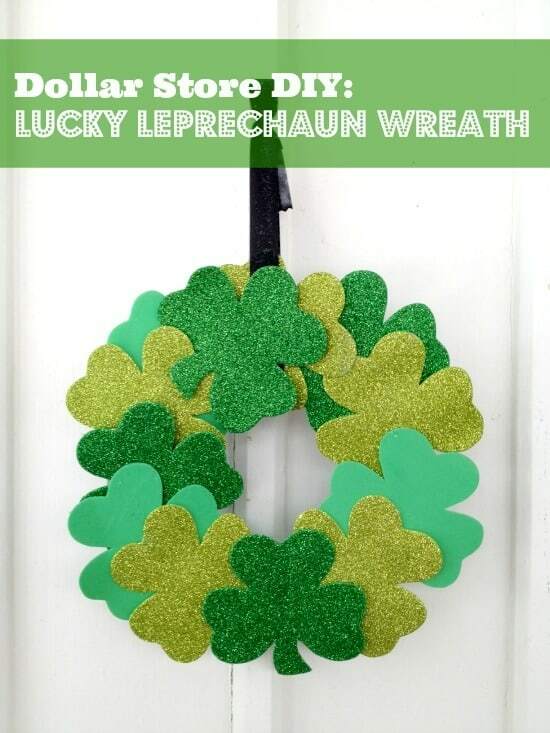 Super easy to make with only felt and string! The best part is that it stores well because it is all fabric! 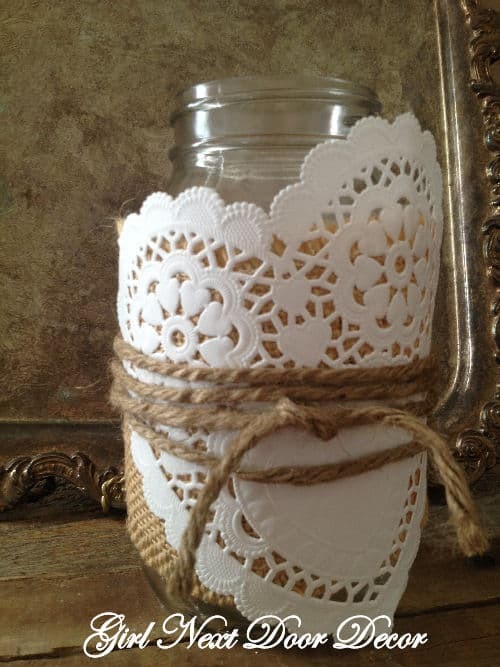 Love the simple use of doilies in these Painted Doily Hearts! I love this Valentine Jar. 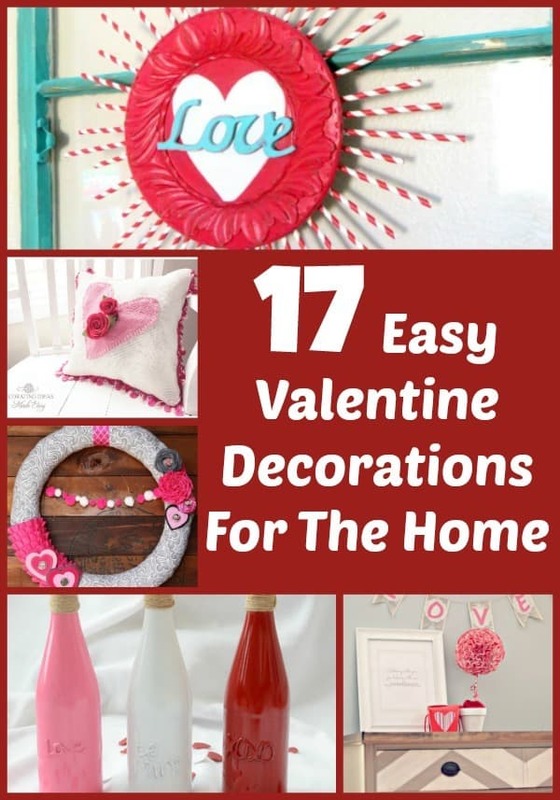 It is one of my favorite Valentine craft ideas with items you have around the house. 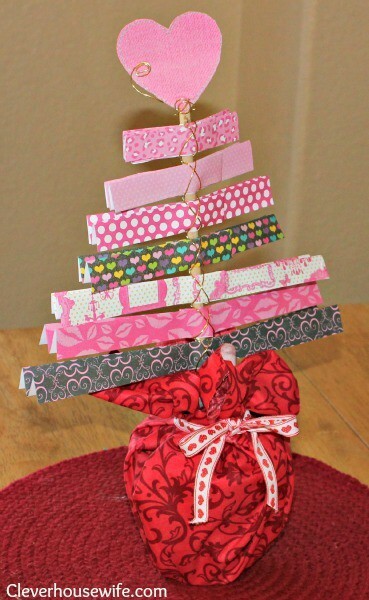 Super cute Valentine tree. 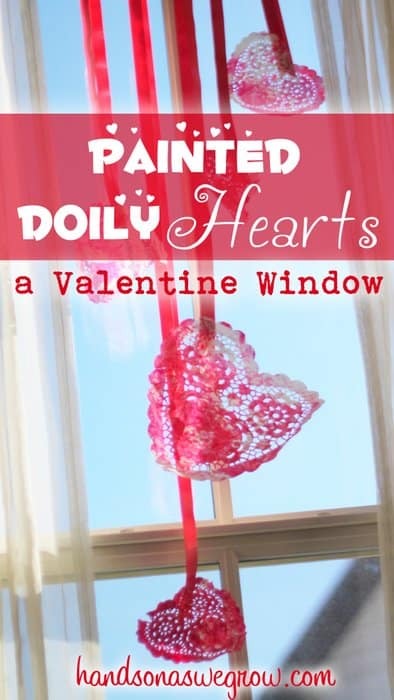 This would be great to use remnants of Valentine Fabric for. 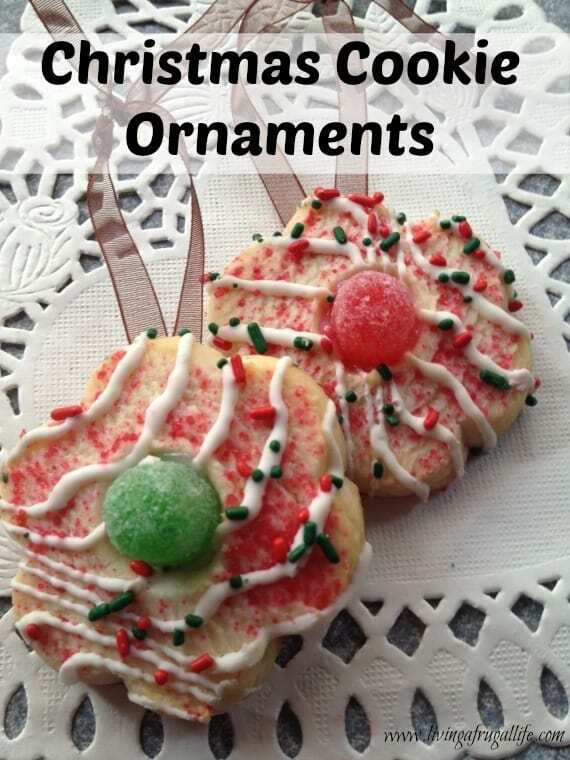 You could also turn the fabric so it is all in different directions going down the tree! 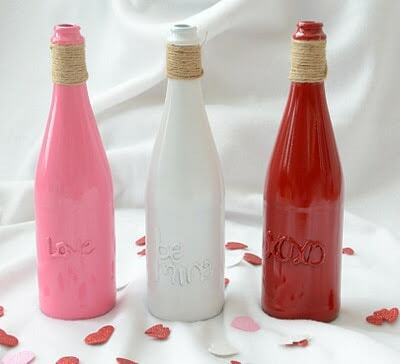 Love how they reused something we all have from new years to make a very cute DIY Valentine bottle decoration that is super frugal! Love these cute but simple DIY wooden Valentine blocks that could be used over again for a different holiday! Cute set up for valentines to remind you of the love! I especially love the valentine hanging heart! 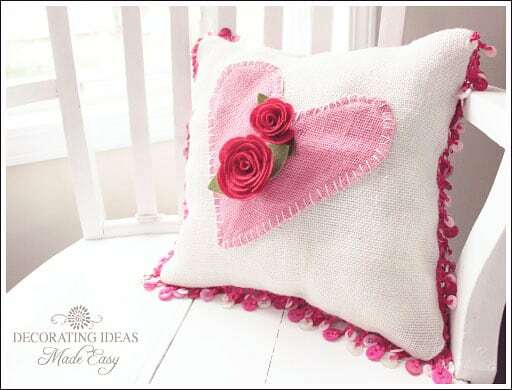 Super cute Valentine decorating pillow for your chair or couch! 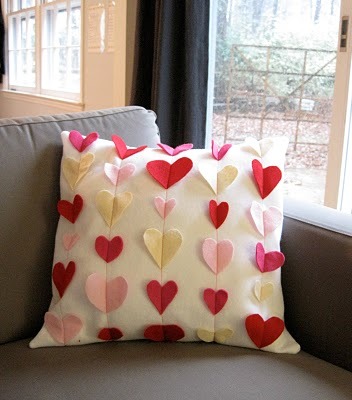 Another cute and easy heart pillow made of felt that takes very little sewing to make! 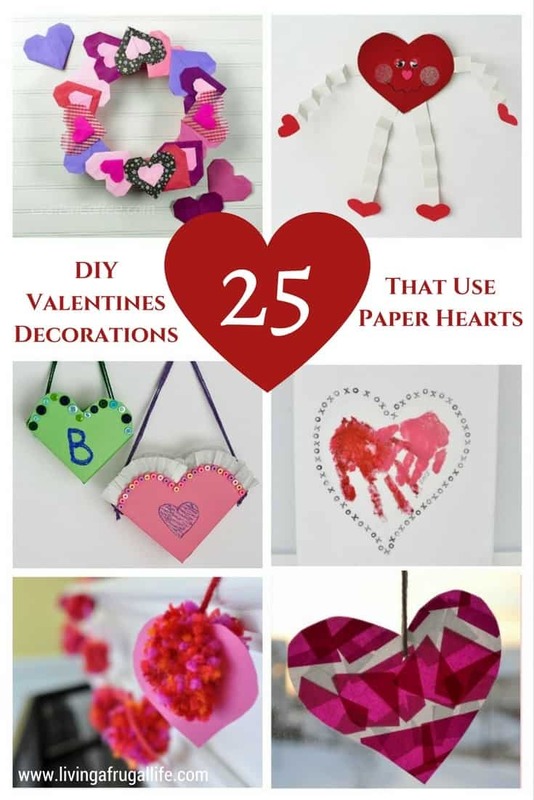 Which homemade Valentine decorations will you make? Comment below! 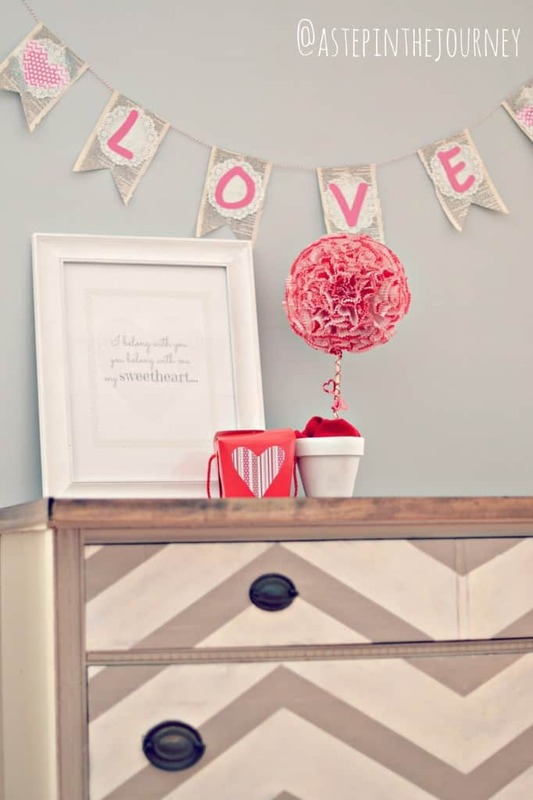 Be sure to check out all the other cute DIY Valentine Crafts with Hearts!